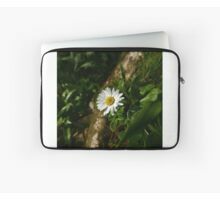 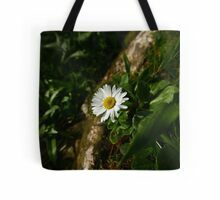 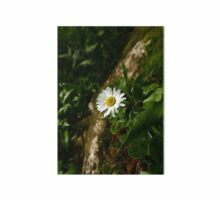 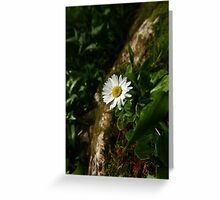 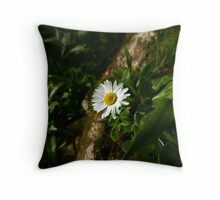 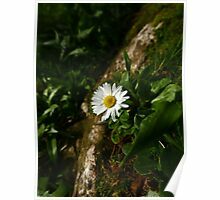 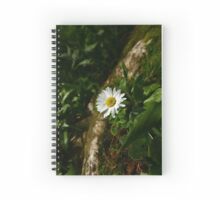 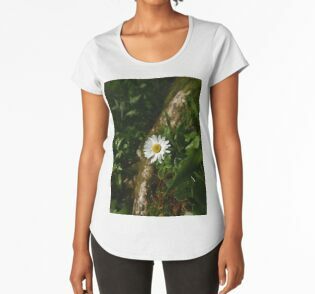 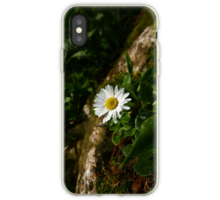 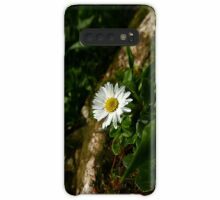 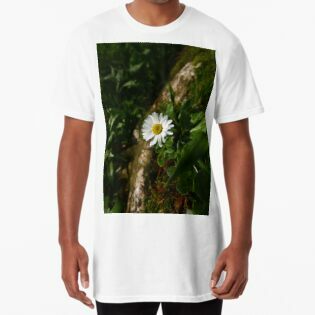 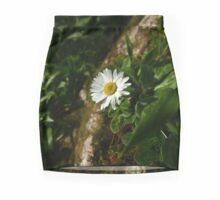 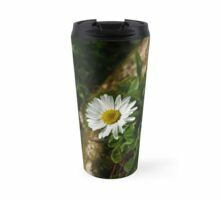 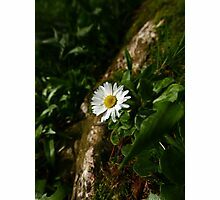 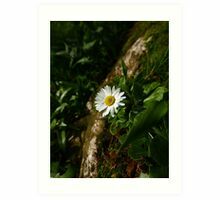 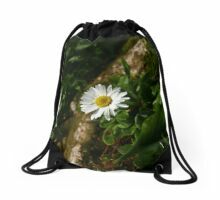 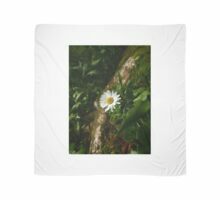 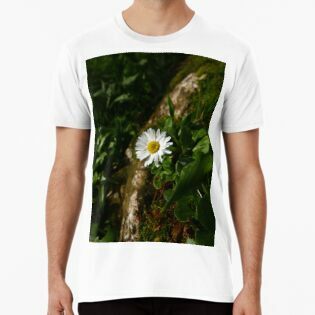 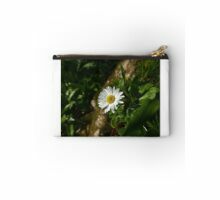 Daisies can be found in grassy places everywhere and are one of the most common wild flowers. 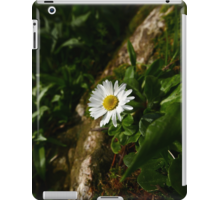 Daisies are edible and have also been used in herbal medicine due to their astringent properties. 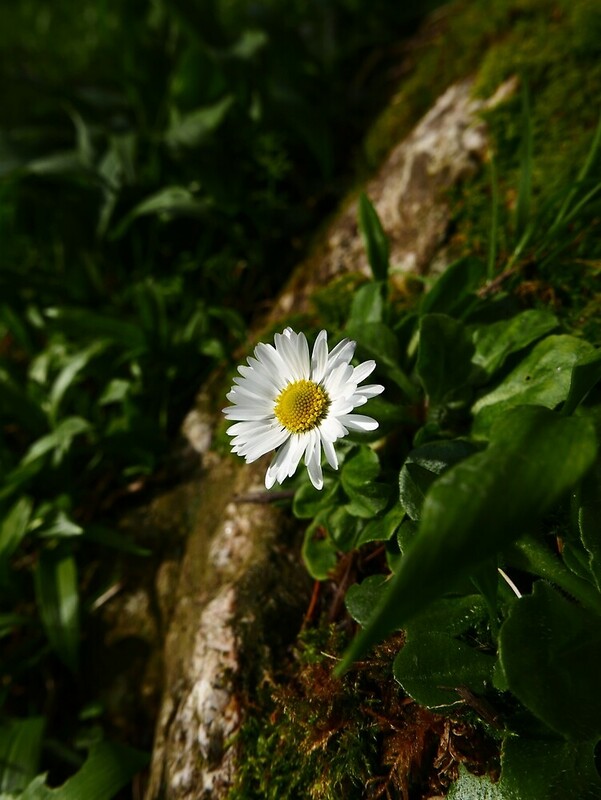 Most notably, the legions of the Roman empire soaked bandages in the juice of daisies to bind battlefield injuries. 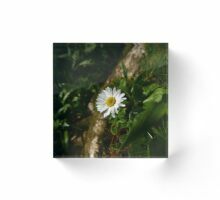 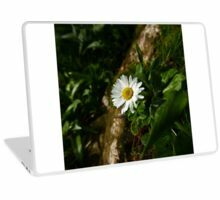 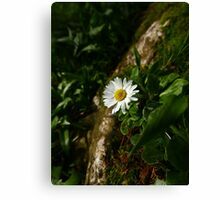 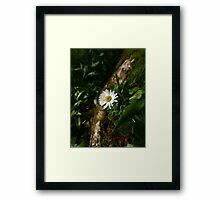 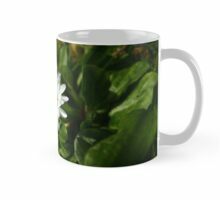 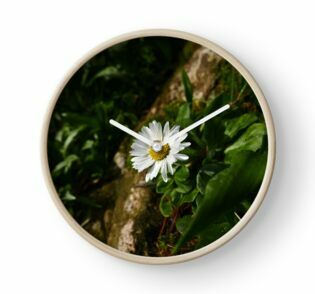 The Manx name for this flower is “Neaynin bane”, which means “White daisy”.